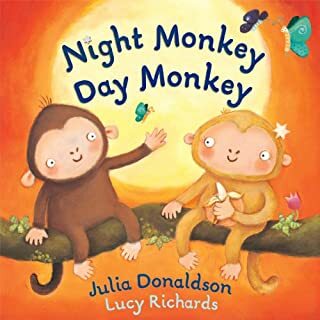 Night Monkey and Day Monkey's worlds are as different as … night and day! 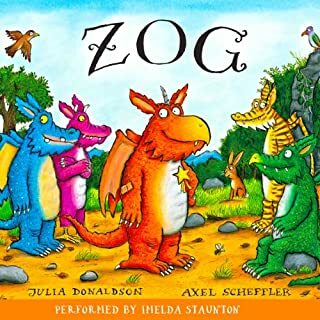 What one fears, the other loves, what one understands only confuses the other. 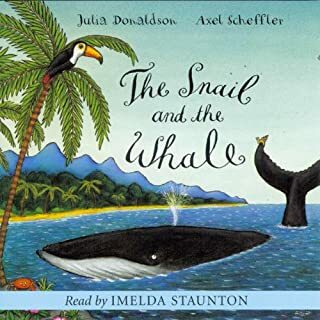 But in learning about each other's opposite worlds, they also learn to be the best of friends. 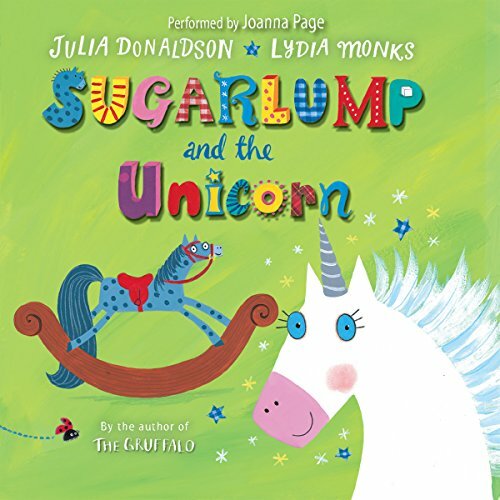 Boisterous and rhythmic fun from Julia Donaldson, the creator of The Gruffalo. 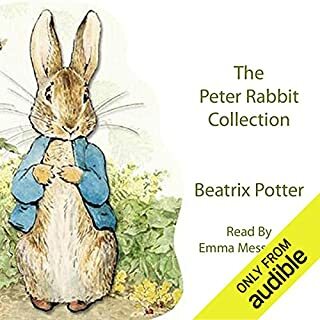 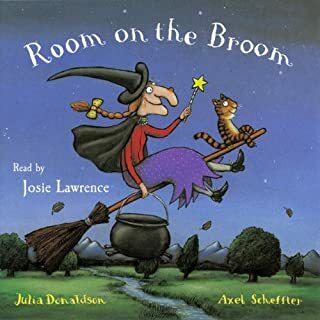 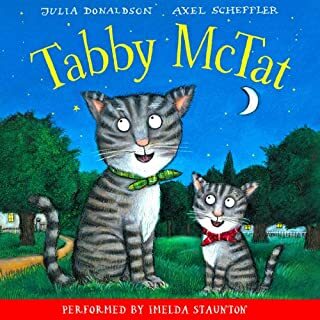 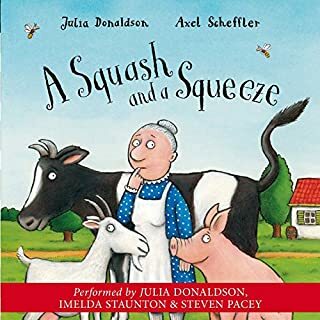 Read by Imelda Staunton. 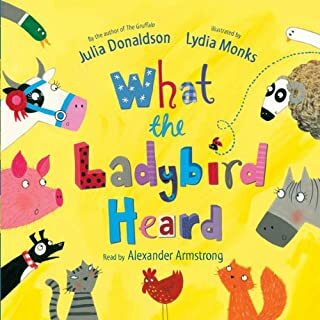 A glittery adventure from the best-selling creators of What the Ladybird Heard. 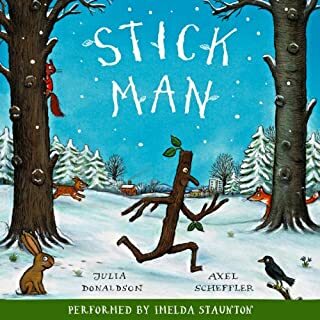 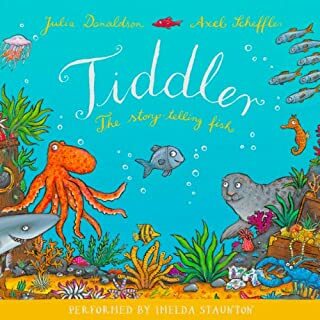 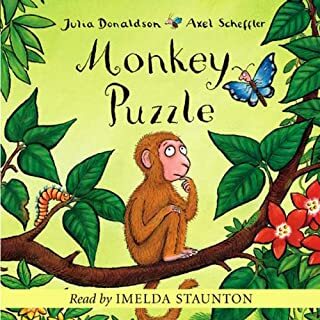 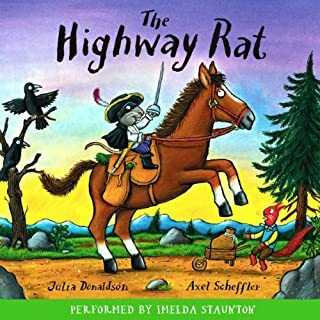 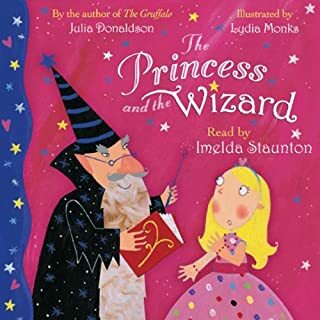 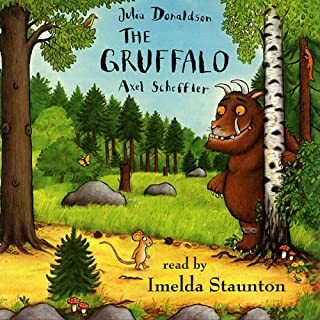 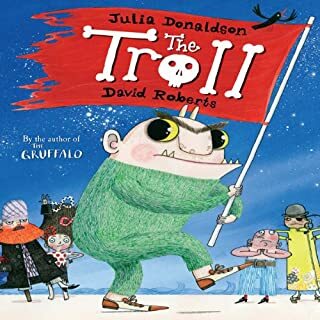 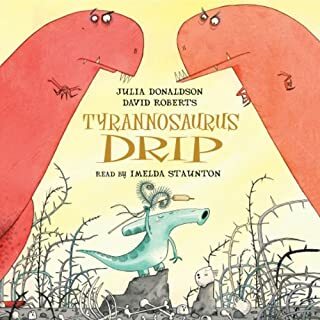 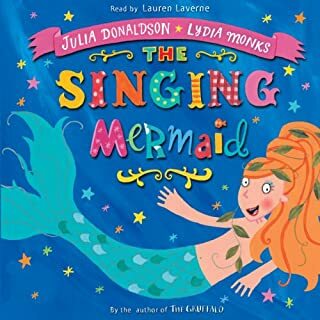 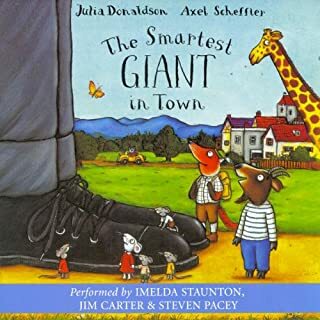 ©2013 Julia Donaldson (P)2015 Pan Macmillan Publishers Ltd.